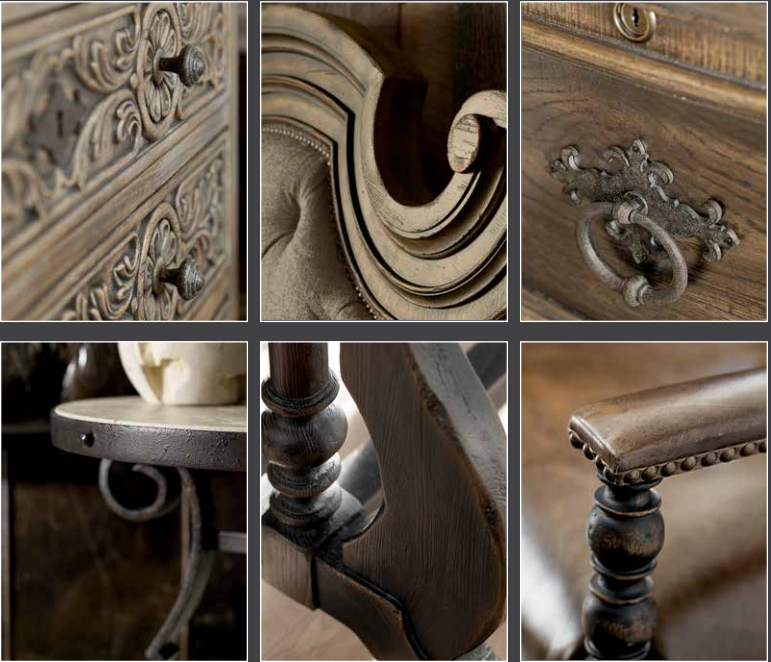 A casual American collection that takes a deep dive into the artistry antiques, culture, natural terrain and landmarks of the hill country of Texas. 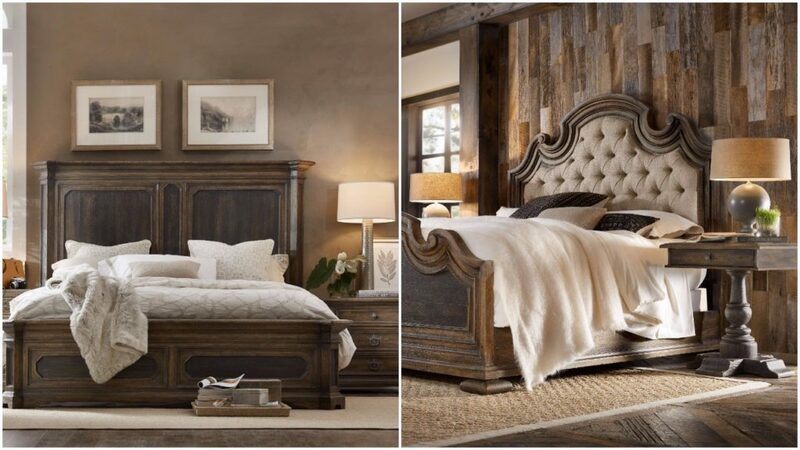 The Bedroom collection has two different styles of bed you can choose which one suits your needs better. 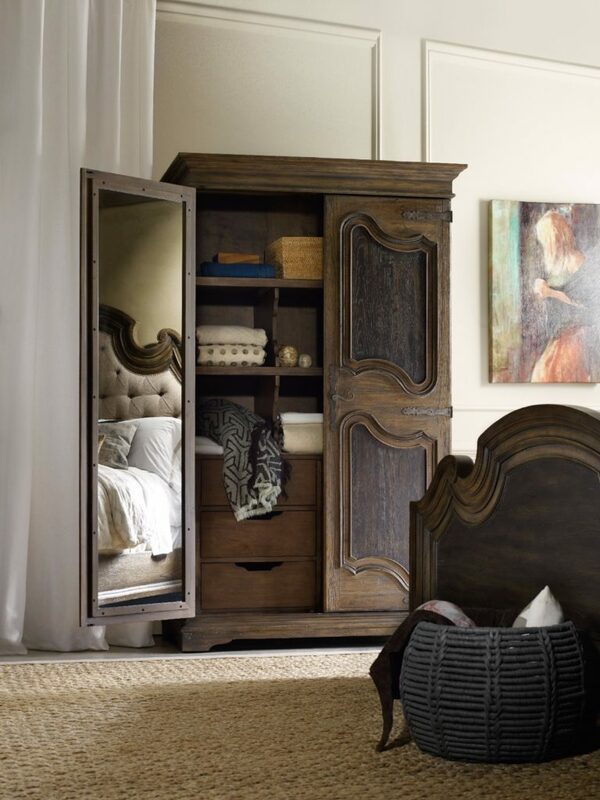 One of special pieces in the bedroom is this functional and good looking classic armoire. 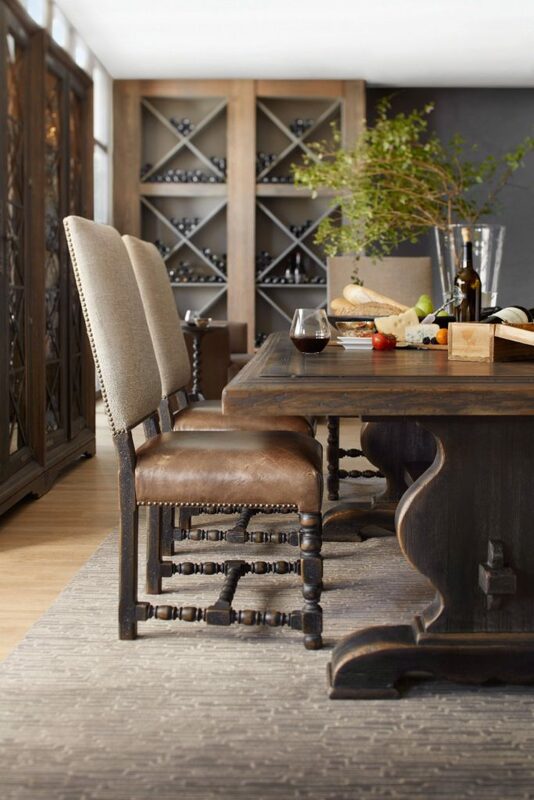 The main finish is a timeworn saddle brown that is paired with an athracite black and light dusty wax hang up to create a two-tone finish that is authentic as the countryside from which is emanated. The accent finijsh was inspired by native Sandstone with characteristic aged black highlights that has been quarried in the Texas country for centuries.